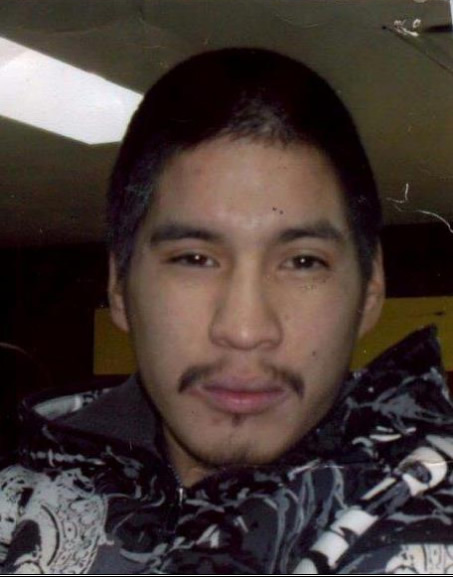 Travis WOOD of Nelson House was last seen Jun 21st, 2015 in Nelson House. Travis is 28 years old. Anyone with information about Travis’s whereabouts is asked to contact the Nelson House RCMP Detachment at (204) 484-2837.